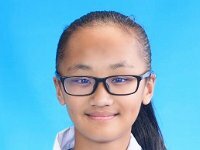 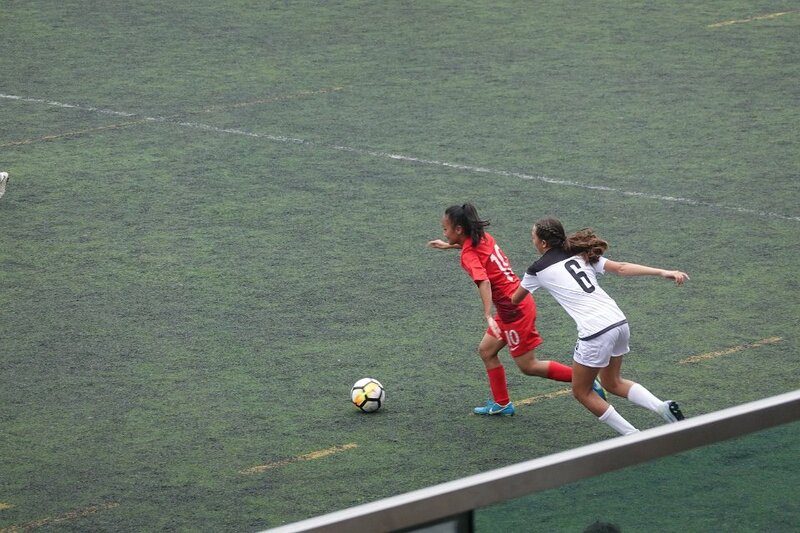 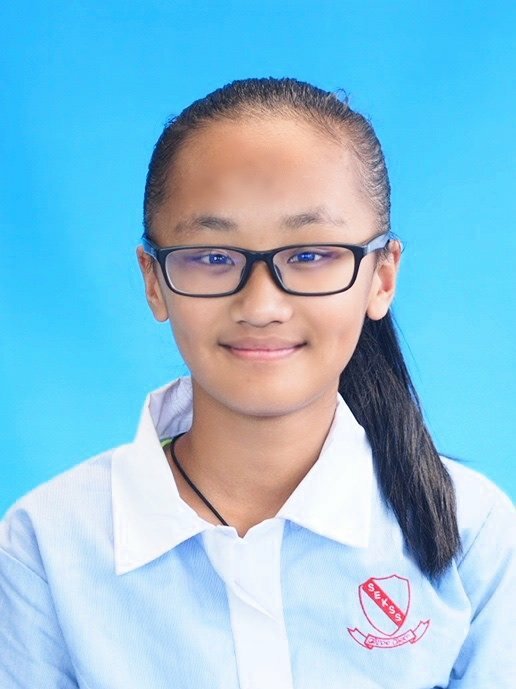 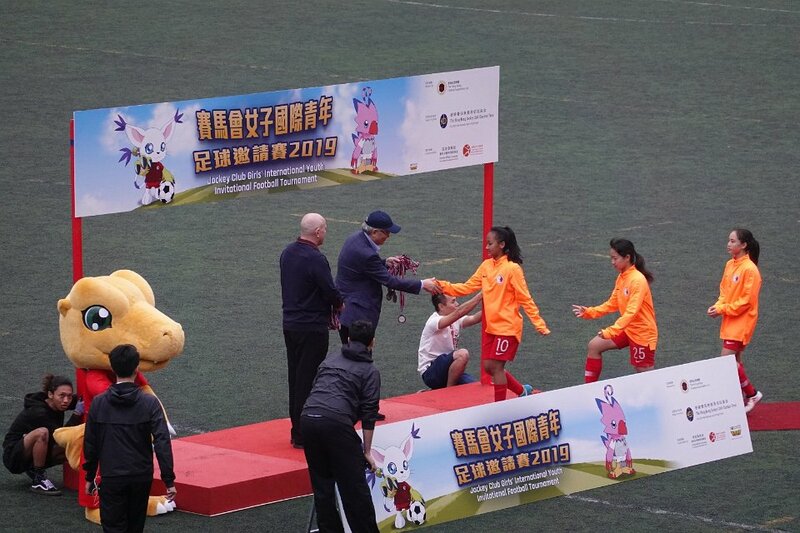 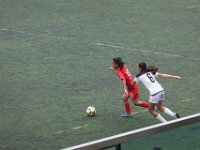 We share the same excitement with LIMBU Sneha of 2B as she produced an outstanding performance representing Hong Kong Women’s U17 in the Jockey Club Girls’ International Youth Invitational Football Tournament 2019 from 28 to 31 March 2019 at Po Kong Village Road Park Artificial Turf Football Pitch. 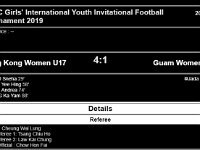 Sneha featured in all three matches of the host, and scored the only goal in the first game against Northern Mariana Islands, with another one in the final game against Guam. 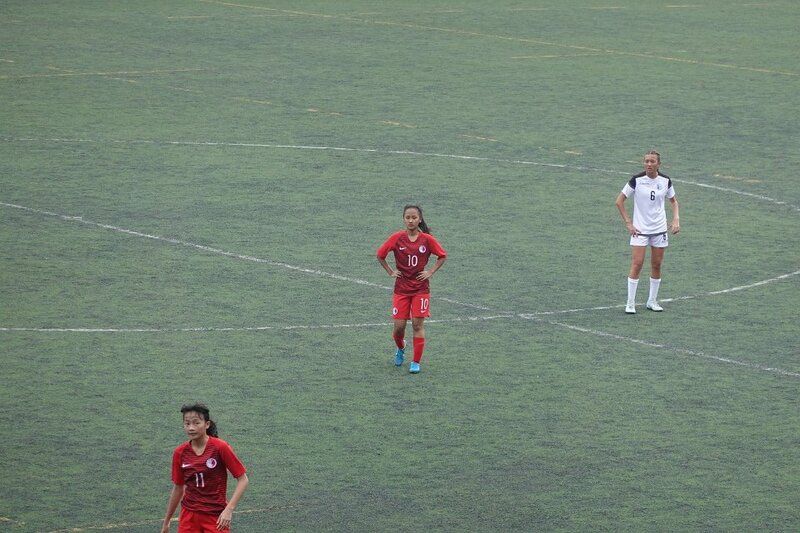 She was one of the delights of the Hong Kong Team and her performance attracted a lot of attention and high praises. 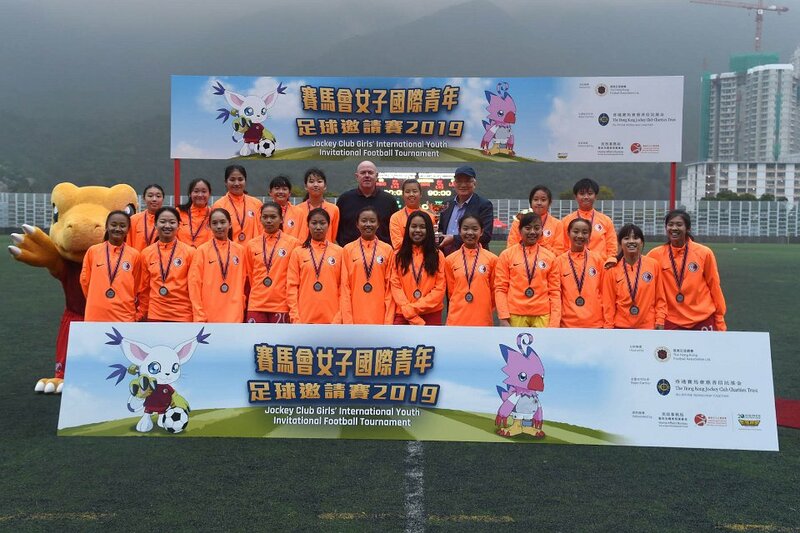 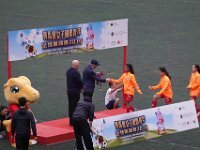 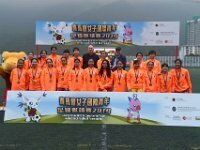 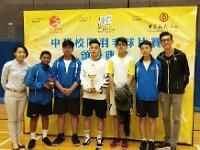 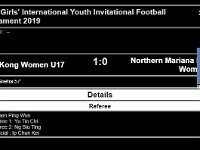 At the same time, we would like to express our congratulations to the Hong Kong Women’s U-17 Representative Team on winning the 2nd place in the tournament.